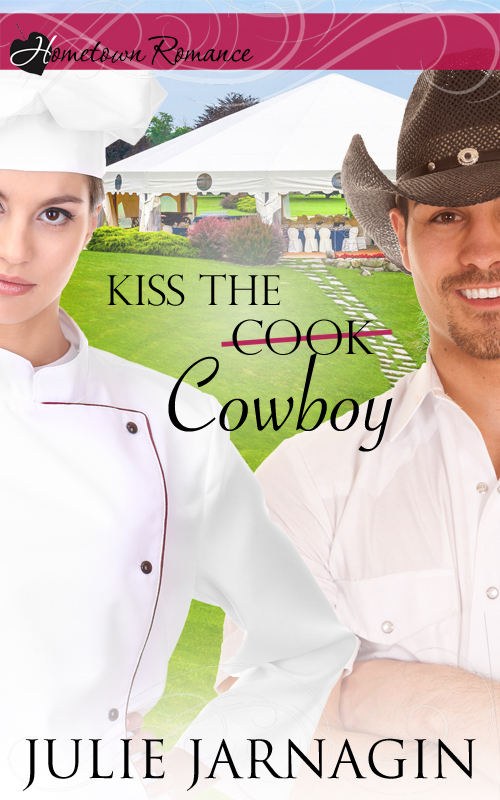 I have TWO new books from my Taste of Texas series available for pre-order on ibooks! 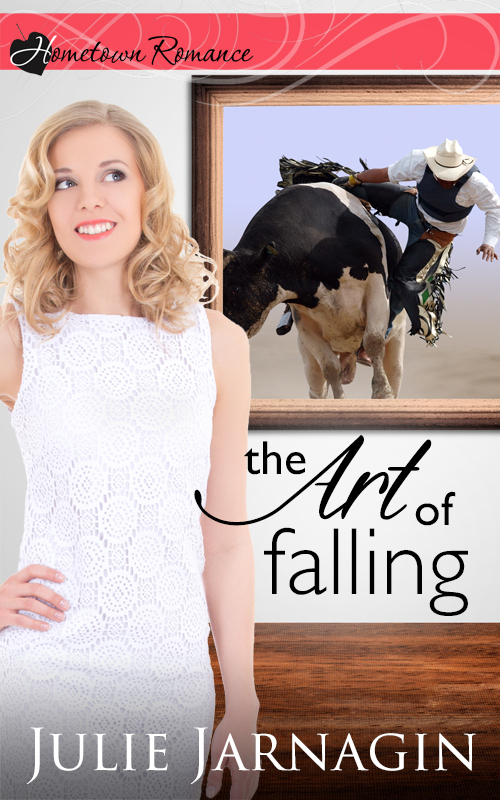 The novella The Art of Falling is scheduled to be released on April 21 and the novel Kiss the Cowboy is scheduled to be released on May 19. What if your competition for your dream job…was your dream man? All Lucy Pickett needs to become executive chef in one of Dallas’s finest restaurants is to pull off the high-profile wedding she’s catering. So what if she’s forced to share duties with Dylan Lawson, a modern-day chuck-wagon cook? So what if he’s got rugged looks and cowboy charm? None of that is going to knock her off her game. Until she learns the restaurateur is considering Dylan for the position she wants. 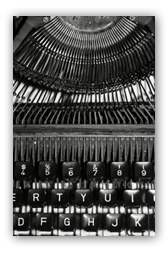 Game on–and it’s a winner-take-all event! Dylan Lawson finally has the opportunity he’s been waiting for to prove he can do more than just be a ranch hand. The only thing standing in his way is the fiery chef fighting for the same position. Will the heated competition scorch any chance they have for love? I can’t wait to share these stories and characters with you.